Even the tightest of daughter/mother in law relationships are tested when a new little life enters the family equation. Babies have a funny way of stirring emotions up, especially among women! If you are sensing, or despairing deeply, that your relationship with your MIL may be on rocky ground now that you’re a new mum, you are not alone. There’s a reason why MILs are often the stuff of sitcoms, and why they are also a hot topic of conversation in mother’s groups everywhere. Lots of parents struggle with their in-laws. But don’t fret. 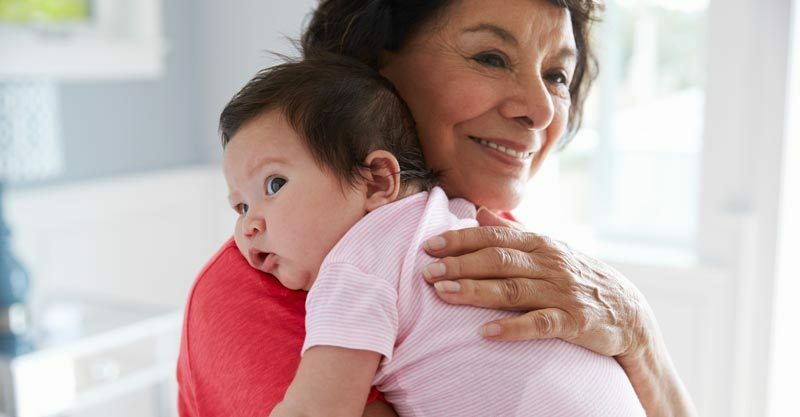 Here are some reasons you may be feeling the way you are about your partner’s mum now that she’s a new grandmother, and also a few gentle suggestions for trying to patch things up. After all, your relationship with her will be an ongoing one, so it’s a good idea to give it some love now before too much of a wedge is created. The first thing you need to do is take a step outside of how you feel and try and see things from her point of view. If there are jealousy issues at play, this may be because your MIL might be feeling a bit marginalised. She may be feeling a sense of loss right now. Sure she has gained a new grandchild, but does she feel ‘pushed out’ from her son’s life? Does she feel needed or even wanted at the moment? Could these feelings all actually be behind her need to assert herself in uncomfortable ways? Also, try to remember that while you are getting a grip around motherhood, your MIL is also trying to find her feet as a grandmother. She may be wondering how much you want her involved, or how much help you need. If you think your MIL is feeling any of the above, the best way forward, which will also help you out, is to ask her for help. This will show her that you value her mum-experience and also need her in your life. Involving her with practical things – like bathing the baby, or taking your little one for a pram walk around the block so you can get dinner, will reassure her that you want her around and want her to bond with her grandchild. If you feel judged by your MIL for your parenting choices, you are not alone. Raising little ones is where the generation gap really shows. What was the norm in her day, might be the complete opposite now (hello smacking!) for instance. 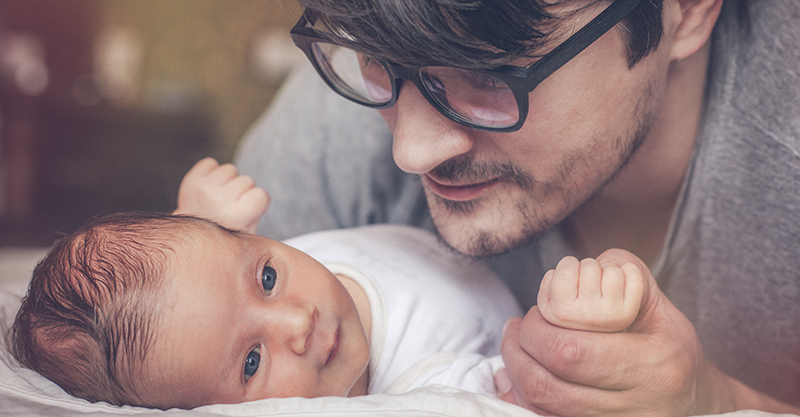 While there are certain ‘red button’ topics, say controlled crying or co-sleeping, that you know are going to result in you weeping in the bathroom, or screaming muffled into a hand towel if they are brought up, try to give her positive feedback when she does give good advice that you actually appreciate. This ‘welcome advice’ might be to do with a neutral topic that you are on the fence about, or she may share a great tried and tested mum tip that really works. That way when you politely shut her down on the controlled crying stuff and assert your position, she won’t feel too offended or discredited. She will know you are grateful of her other advice and feels validated for knowing a thing or two about babies herself. After all, she did raise your big love. Sometimes we all need to release our feelings to let go of them and feel better. 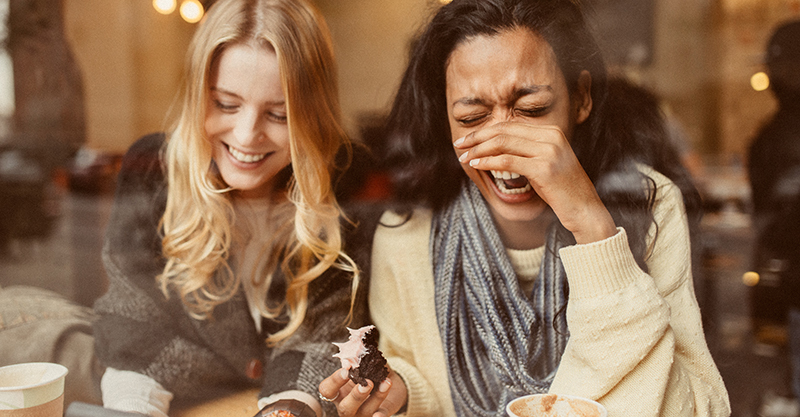 If you are all churned up about your MIL and also feeling a bit sensi as a new mum, then indulge in a natter with a good friend. While it’s important to talk to your partner in life and parenting about all things, be sensitive when talking to him about his mum. He adores her like your child does you (and one day you might be the MIL!) and you don’t want to upset his relationship with her. That said, you should chat to him about anything that is causing a big problem for you with his parents and try to brainstorm a solution – maybe it’s setting boundaries, for instance – but if it’s just to rid your mind of a niggle or irritation, then your bestie may be better ears. Talking to a friend who isn’t involved in the relationship may be just the release you need. Finally, it’s a good idea to accept that you and your MIL will never be on the same page about everything to do with your child. Just like you won’t be with your parents, either – although most of the time you can tell them what you think and know that no damage has been caused to your relationship! Still, accepting your differences with the grandparents will help you to sift through the stuff you care about and the stuff you can ride off to ‘prehistoric advice’. It’s OK that you do things differently to your MIL, but you need to be a bit like Teflon and try not to let the small stuff stick. Hopefully, your MIL is trying too. Because as much as you want to patch things up with her, she probably does with you too.